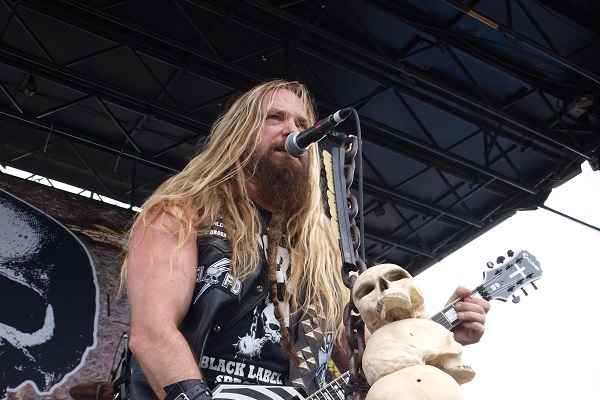 Black Label Society is coming up on the 20th anniversary of the band’s 1999 debut album, “Sonic Brew,” and Zakk Wylde and company have a announced a North American tour in honor of the milestone. The tour will set off April 24 in Denver run though a May 23 date in Los Angeles. This isn’t your typical tour. At each date, Wylde and the crew will perform two concerts: the first will consist of playing “Sonic Brew” from front to back, and the second show will be a greatest hits collection. For information and tickets, head to ZakkWylde.com. In addition to the North American tour dates, Black Label Society will perform at a handful of music festivals in 2019, including Sonic Temple, Welcome to Rockville and Epicenter. That’s not to mention Wylde also performing as Ozzy Osbourne’s lead guitarist on Ozzy’s No More Tours 2 run. In honor of the “Sonic Brew” anniversary, Black Label Society has announced a “reimagined” edition of the album, which will hit stores on May 17. “The original recording back in 1997 was mastered with high volume, alcohol, and dance,” Wylde said in a statement. “We went in and worked off the existing performances and focused on the high volume and dance while replacing the booze with viagra and anabolic steroids.” Funny dude.